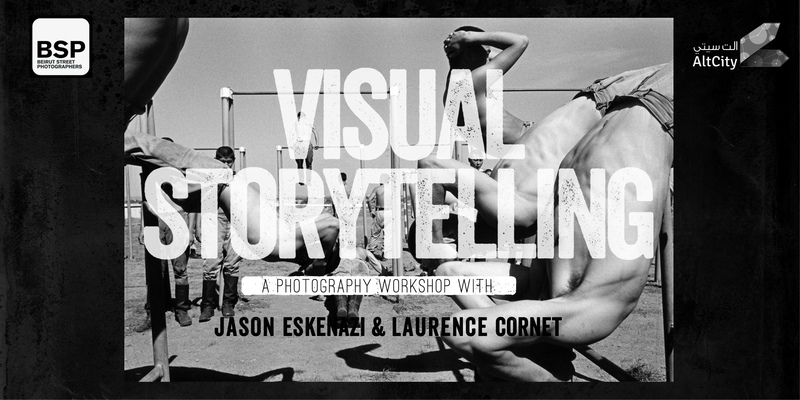 The BSP are organizing a photography workshop on Visual Storytelling with US photographer Jason Eskenazi and photography critic Laurence Cornet. The event will take place from the 27th of August till the 30th at AltCity, Hamra, Beirut. On this occasion, we have asked Laurence Cornet some questions on behalf of the community. In your own words, who is Laurence Cornet? I write, curate, teach, talk, investigate, basically I have found in photography a wonderful way (or a perfect excuse) to fulfill my curiosity about the world. How did you get in the art/photography critique world? I wrote my graduation thesis about photography and got lucky enough to find an internship in a newly established photography magazine in France : Images. From intern to copy editor, contributor and free-lance writer and curator, it has been a question of a few years and wonderful encounters. What photography genre do you most enjoy following and why? I can tell you the genre I don’t follow – well, I won’t -, but I find it hard to decide the one I enjoy the most. My interests span over a vast range, from straight documentary, which is a wonderful way to learn about the world’s most concerning issues, to conceptual photography, that flirts with aesthetics and philosophy in that it approaches the question of representation as a process and an ethics. All genres nurture each other tremendously. You are a regular contributor for various magazines, including Images Magazine (FR), Boltart (TR), Brownbook (UAE), L’Oeil de la Photographie (FR/US), Le Devoir (CA), Tunica (US), Prussian Blue (FR), Camera (FR) and Dog Food (US) – of which you are also the co-editor. How do you juggle all these publications and which photographic genres/art forms do you tend to focus on for each? Those publications have very different editorial approaches, which makes it easier. They also have different requirements in terms of tone and structure. If L’Oeil is the most diverse and richest publication in that sense, the other have a strict line : Dog Food doesn’t feature any current work, Images is mainly France-centered and assigns me most of the time anyway, Brownbook focuses on the Middle East, Camera generally asks me for interviews, Tunica is not only interested in photography but also in design, painting and drawing, and Le Devoir is a newspaper – thus very informative and dedicated to a broad audience. I learn a lot from this diversity. You have worked on several book projects worldwide and curated photography from and about the Middle East and the Mediterranean region. What is your take on photography and photographers in the region? 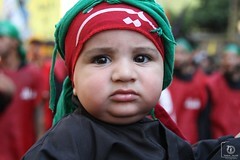 Is there a particular trend in photography emerging in the Middle East? 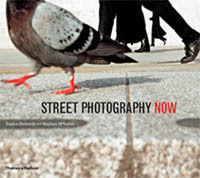 Laurence Cornet have worked for the past nine years as a photography and video critic. She is a regular contributor for various magazines. She has also worked on several book projects worldwide. 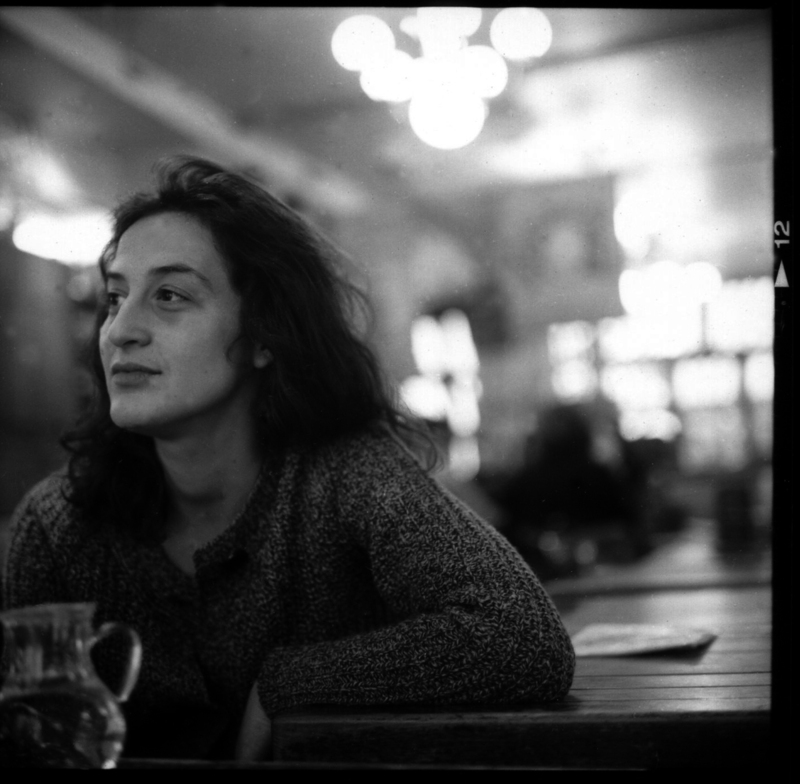 Since 2012, she is based in New York, from where she pursues writing and curating projects while coordinating the development of MagnumTime, the oral history project of the Magnum Foundation. The current exhibition at the New Museum in New York states: “Combining pivotal and under-recognized figures with younger and mid-career artists, “Here and Elsewhere” works against the notion of the Arab world as a homogeneous or cohesive entity”. I too have always been very reluctant to make general statements about a scene regionally – I am also careful when people ask me to talk about “young” photographers” or “female photographers”. Of course there are specificities, which are cultural, but mostly these are commercial pretexts more than helpful analysis. This is as true for the Middle East as it is for other places. Nevertheless, the market in the Middle East is newer and thus benefits in a way of such initiatives, even if they are limiting. I remember going for the first time to Lebanon 7 years ago and having photographers showing me exclusively war-related works as international curators and writers were only looking for this kind of work. It’s the same now with the Revolutions and wars in Egypt, Tunisia, Syria, Libya. It’s a shame because I have seen innovative works that deserve to travel across their borders and can’t because of these expectations. You are currently coordinating the development of MagnumTime, the oral history Project of the Magnum Foundation. Why did you decide to take on this project with the Magnum Foundation and how is the project going so far? This project is endless and full of potential. Imagine: we draw a history of photojournalism and the world after World War II by collecting audio, video and prints and producing interviews with photographers, historians, editors, curators and other actors from the field. For now, we collect and occasionally feature some excerpts of our collection to the public through exhibitions, talks and screening programs. We are working on making this enormous database as comprehensive and easy to browse as possible by curating it. We don’t know when we will have it online for a broad audience, but for now we welcome request from researchers and any interested people. How long have you known and worked with Jason Eskenazi? I have met Jason in Istanbul when I was still living there, 4 or 5 years ago. We slid on a dance floor together and he invited me to co-curate a festival he was organizing in Bursa, Turkey. Not only did we become friends but we enjoyed working together and have been collaborating on several projects ever since. Dog Food is one of them, the workshop is another. What was your motivation to come give a workshop with Jason in Lebanon? In terms of photography, temper and vision, Jason and I complement each other like zaatar and cheese. We often review portfolios together, team up to give advice to photographers or challenge them so I know we will be a stimulating duo. 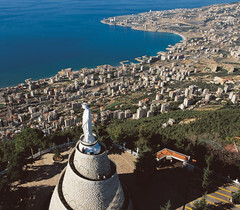 I am also working on several curatorial projects for which that will be interesting to update what I have seen of the local scene – I haven’t been in Lebanon for three years and I am always curious about new works. Give us a small taste of what the workshop will be like and what you’ll be expecting from your students. We will focus on documentary photography and how to improve each student’s practice with daily assignments inspired by famous photographers’ tricks. We will start with collective assignments and adjust them to each student so that everyone can find and sharpen his own language. The goal of the workshop is for each student to find his own way, to define his language and to push his work a step further thanks to simple methods, challenges and feed-back that arouse confidence and creativity. Any closing words to the BSP community? The best photography is always hard to put in a box, so just follow your guts.